Working with a licensed surveyor, we incorporate our captured aerial data to provide meaningful insights into the effort. 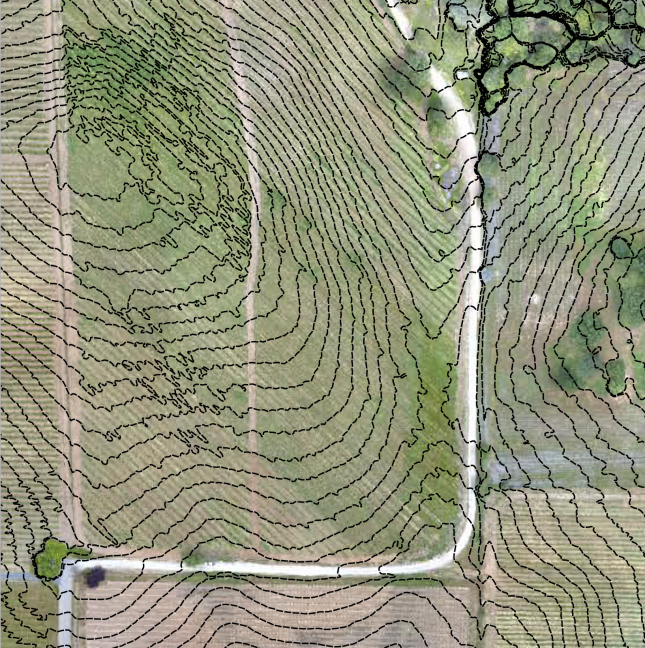 We can take the aerial imagery and data, to create topography maps of varying degrees of elevations resolution. Before, during and after your project is completed, aerial imaging and data can provide valuable insights. Perspectives that can increase your project’s perceived value, as well as potentially decrease your costs in materials management. Larger projects can certainly benefit from aerial views and the collected data.